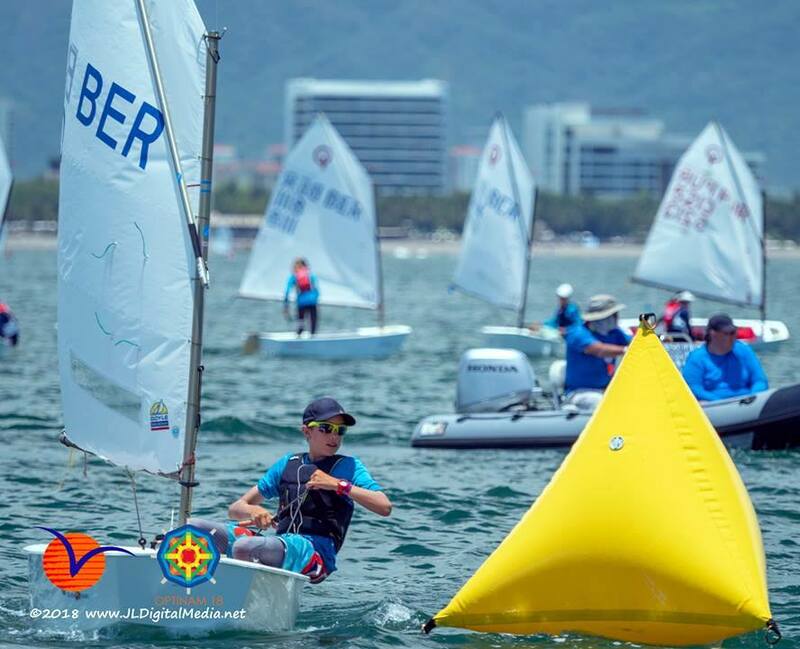 Bermuda sailors took to the waters of Mexico for the final time to take part in the Optimist North American Championships 2018. The 149 sailors compete in the Final Race held on the day. Competing in the Gold Fleet, Sebastian Kempe finished in second place with 49 Net Points, with 125 Net Points saw Magnus Ringsted finish in the 8th spot, Christian Ebbin is in 21st place with 172 Net Points. Aiden Lopes finished in 45th with 233 Net Points, while Laura Hupman concluded in 59th with 275 Net Points, with Rachael Betschart finishing in 72nd with 312 Net Points. Competing in the Silver Fleet saw Ahzai Smith finish in 4th with 197 Net Points, in the 12th position saw Amelia Lewis with 236 Net Points. Ava Adams finished in 20th place with 291 Net Points, while Ethan Edmunds finished in the 29th position is with 315 Net Points.